Oil-free maintenance free and remarkably hassle-free. * It offers best-in-class features and noise reduction to support a productive work environment. 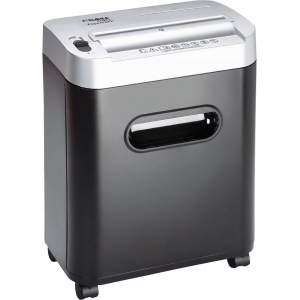 * Wondering when your shredder was last oiled is no longer a concern. * Through clever engineering this machine maintains peak performance without oil. 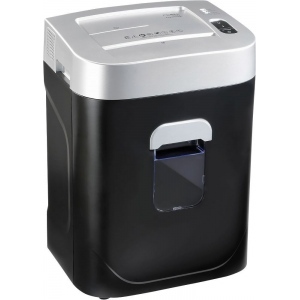 * Additional features such as automatic on/off operation and energy saving standby mode make this shredder convenient to use easy to maintain and environmentally friendly.